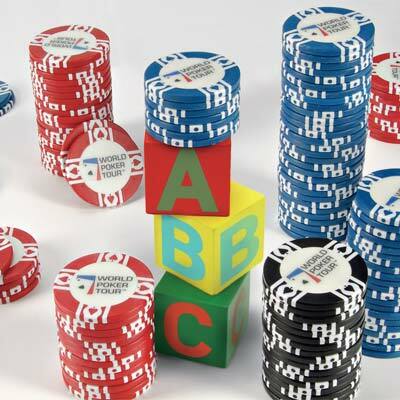 The term “ABC Poker” refers to a type of poker playing that is not sophisticated or complicated but simple solid, good poker. This type of poker is excellent for the lower limit games and through the ability to multi-table by playing many low limit tables just playing ABC poker you can make a tidy profit. Only call on a draw if the pot odds can justify it. Always Check/Fold when you have a weak hand. Always Bet/Raise when you have a good hand. Play tight preflop and only every play with good, solid hands. Whilst ABC poker probably wont work very well against good poker players on high limit tables this method of playing will work perfectly on low stakes tables as (more often than not) you are playing against bad poker players. These players will play way too many hands so all you have to do is wait for your good hands to appear and you are in the money, now think about how much money you can make playing this style of poker if you multi-table! The great thing about ABC poker is that it is dead easy to learn and it’s an extremally safe way to play poker online, especially for beginners who have a small bankroll. By playing like this you will be able to increase your bankroll significantly. Sure you could be missing out on some money by not playing your absolute best but that is not the point of ABC poker, it’s a system to just take down the fish on the low limit tables – and believe me it works.